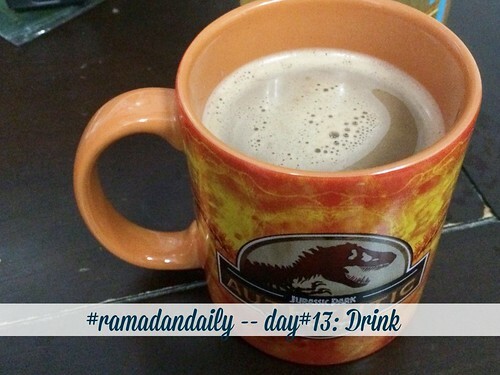 My drink during iftar - coffee + milo. During this hot weather, I rather drink lots of water compare to eating food. Cold water seems the best thing evert than can calm my thirst. Tomorrow prompt: Lucky Check out the whole lists here .